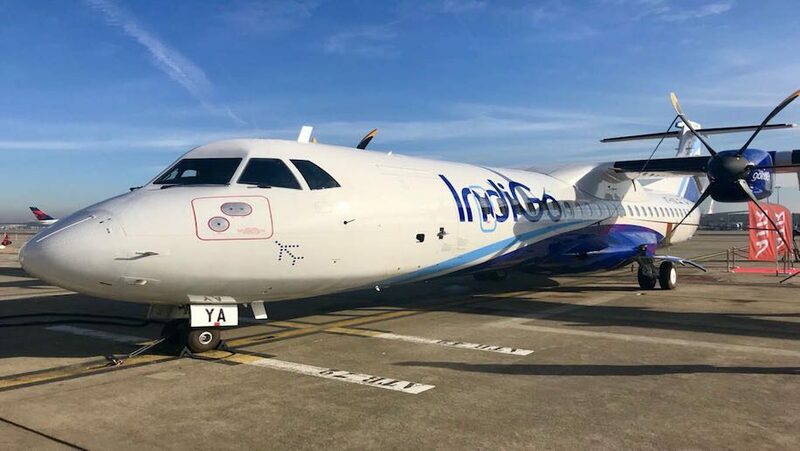 IndiGo has announced the launch of six new flights, including operations on four Regional Connectivity Scheme (RCS) routes. These include services on Kolkata-Allahabad, Allahabad-Kolkata, Raipur-Allahabad and Allahabad-Raipur route. The new flights will be operational from June 22, 2019. The new service is aimed at enhancing IndiGo’s connectivity in Tier II cities of India in addition to catering to the needs of business and leisure travellers. IndiGo will be deploying its ATR aircraft on these routes.